Want to be lucky in love? One PageDaily subscriber will win a consultation package with a top matchmaker. To enter, tell us your worst date ever and invite 3 friends to subscribe to PageDaily. To meet with Marni, you must be between 21 and 55 years old—but caring (or meddlesome, depending on who’s asking!) 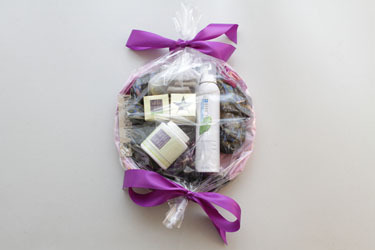 mothers, friends, and relatives may enter and gift their prize if they win! 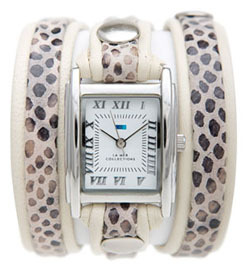 Want to win a simple, stylish, and feminine watch from La Mer Collection? You’re in luck—and you may be lucky—because we are giving away one of these gorgeous watches, as well as a PageDaily tote, to one tweeter! Follow @PageDaily on Twitter—click here. Leave a comment in the Comments section below with the Twitter status of your tweet. If you don’t know how to find your Twitter status, click here. Win a $50 Gift Certificate to FantasyJewelryBox.com! PageDaily’s accessory addiction is in full swing this holiday season. We want everything that sparkles, glistens, or makes a statement. Make your own statement to win the $50 gift certificate to FantasyJewelryBox.com. 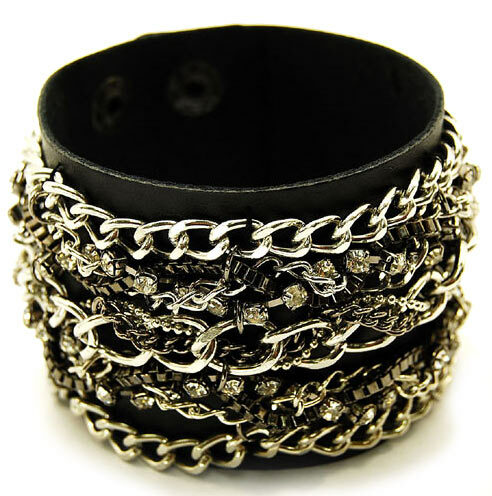 Tell us what you would wear with the Stasia Chain & Rhinestone Studded Black Faux Leather Cuff Bracelet featured above. In honor of our favorite and least favorite movies, we are giving away a pair of Brookstone Wireless TV Headphones and a PageDaily tote. Below are 6 quotes from our favorite and least favorite movies. Simply pair the quote with the movie it came from and post the movie titles and matching quote numbers on our Facebook wall as well as the Leave a Comment section below to enter for a chance to win! 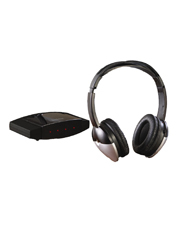 The Brookstone TV Wireless Headphones offer full-range stereo sound and perfect reception up to 19′ away. Transmitter connects easily to TV, CD/DVD player, or VCR. AC adapter and connector cable are included. 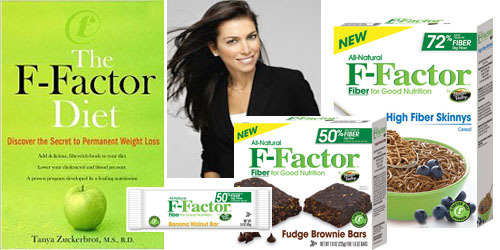 Contest ends November 12, 2010. 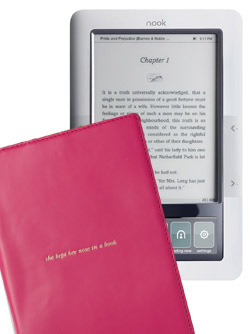 You could be the lucky winner of a Barnes & Noble Nook, an adorable Kate Spade Nook cover, and a PageDaily tote! To enter, invite 2 friends to subscribe to PageDaily by clicking here, and tell us your favorite book (and why) in the comments section below!